Captain Jason Brewer is a 2nd generation Key West fisherman. 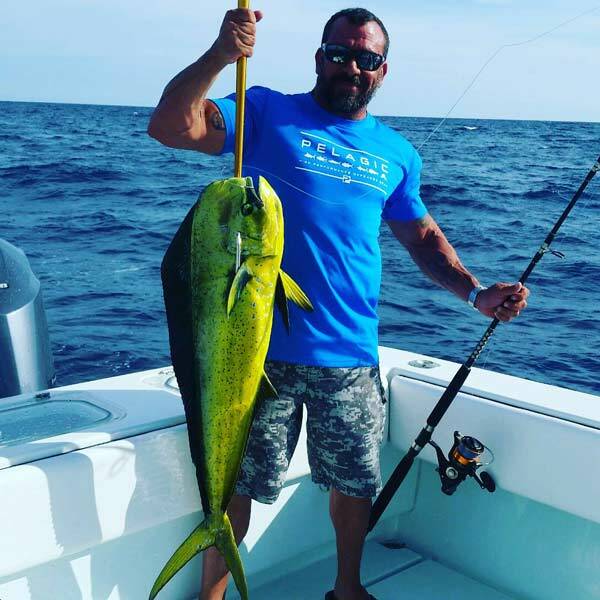 Captain Jason started following in his father’s footsteps at the age of 12, making long range commercial fishing trips from Key West to the dry Tortugas anywhere from 5-12 days at a time, as a commercial handliner (fisherman who use only their bare hands and arms to bring the fish to the boat. Captain Jason started commercial fishing full time in 1988. For 5 years he decided to be a Key West charter fisherman. Being a great people person, Captain Jason quickly adapted to charter fishing, gaining a reputation as a dependable, hard working fisherman, winning several tournaments and consistently being in the top ten producers worldwide for catching trophy fish, and most recently being captain of the month for grey taxidermy, July 2015. Captain Jason has fished the Key West waters an average of 300 days a year for the past 27 years. He customizes every charter to best meet the people’s expectations, explaining the odds of catching this fish or that fish to make “your” trip the best it can be. Whether you’re a first-timer or a seasoned veteran, Captain Jason will get you hooked up! So come to Key West and let’s go fishing! Captain Jesse Stavola began fishing with his father in the northeast 35 years ago. He began fishing inshore then moved on to offshore canyon fishing for tuna, dolphin, and mako shark to name a few. After moving to Florida in 2002, he discovered this incredible place the Florida Keys and Key West . A few years later, he began fishing with Captain Jason Brewer who for the next seven years trained Captain Jesse on Key West fishing Techniques. 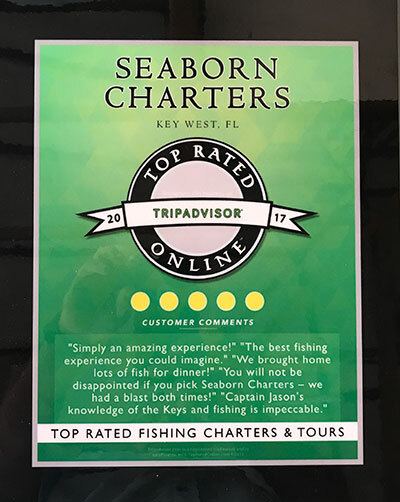 Knowing for many years that he wanted to have a fishing charter business, Captain Jesse and Captain Jason Brewer formed Seaborn Charters. 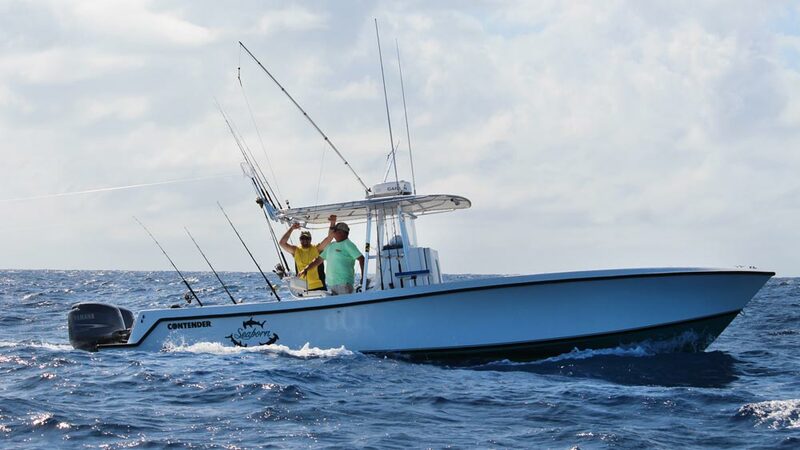 Captain Jesse has thousands of days logged on the water, thousands of days fishing, and also has tournament experience. 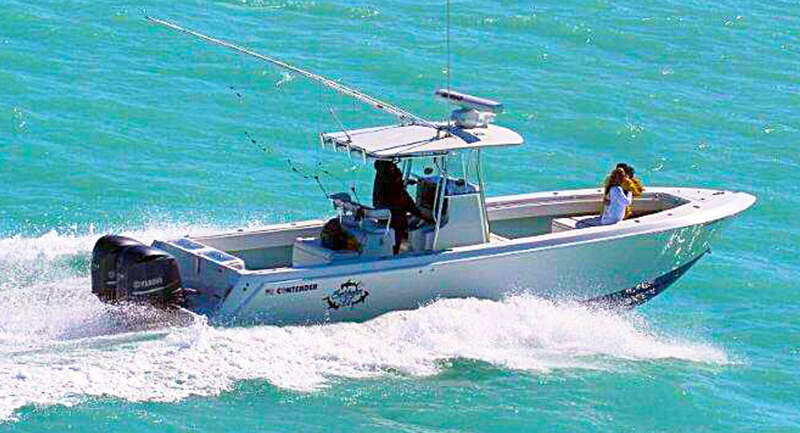 Charters include all licenses, bait, tackle, coolers with ice and bottled water. There is plenty room for dry storage and any snacks or beverages you want to bring. It is also recommended to bring sunblock -- and a camera for all the amazing photos you will take on your trip! The Seaborn II goes above and beyond coastguard required safety equipment including the highest quality life jackets, flares, 6 person life raft and an epirb. Captain Jason has over 5000 days at sea and safety is priority #1. You are in good hands.